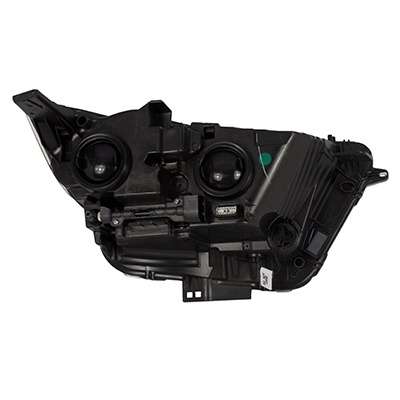 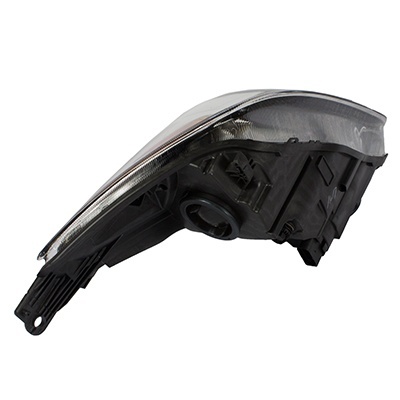 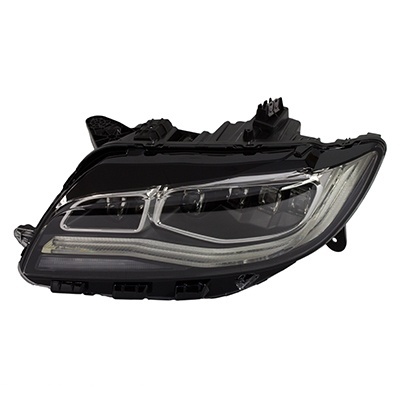 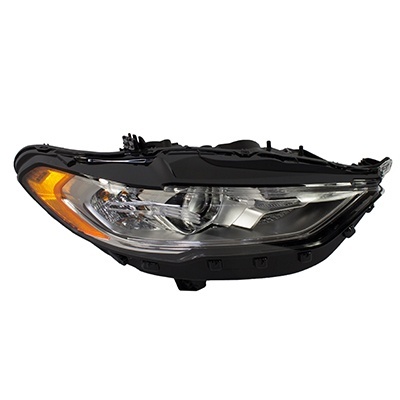 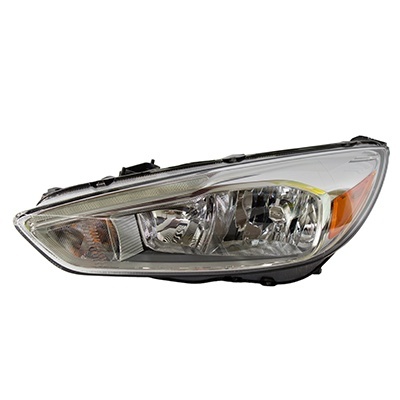 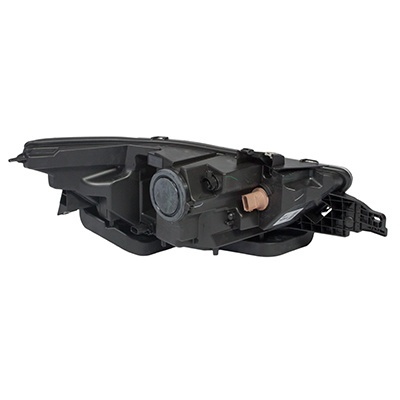 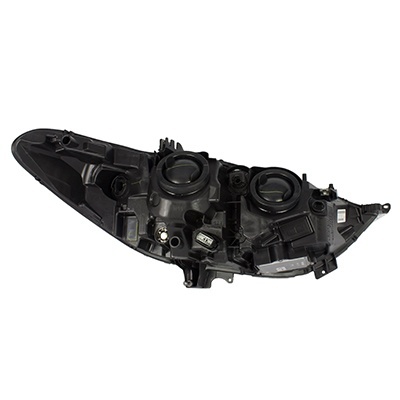 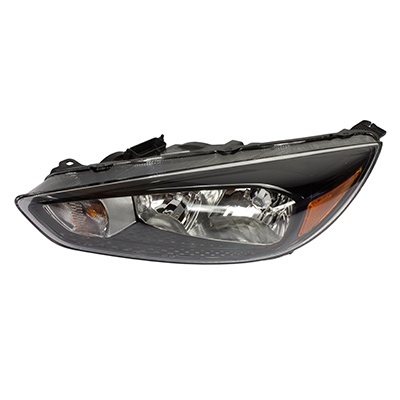 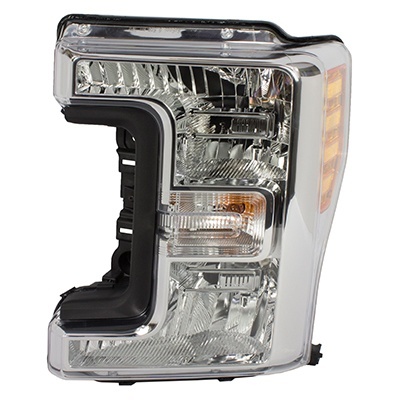 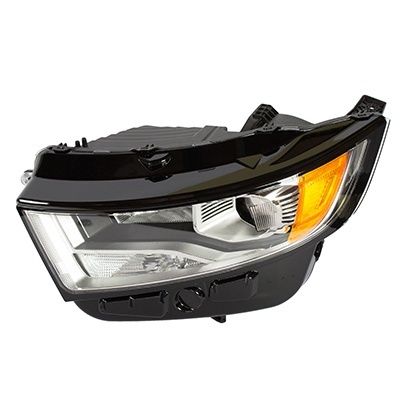 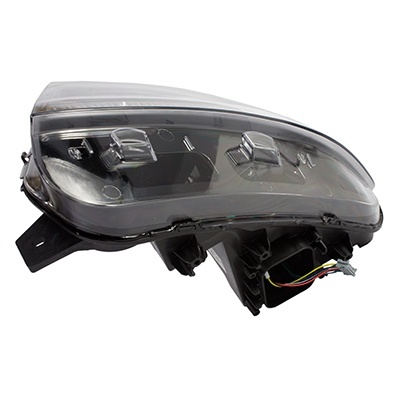 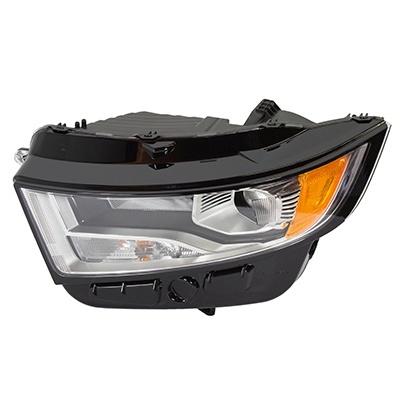 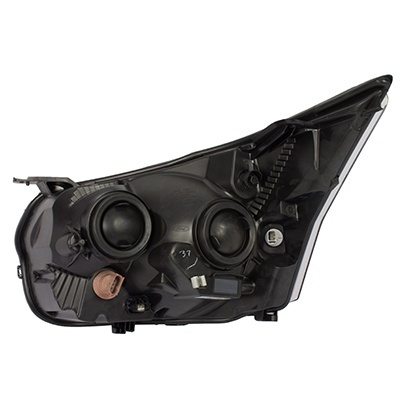 World Ford Parts is dedicated to delivering genuine OEM Ford replacement headlamps, which we off at wholesale prices! 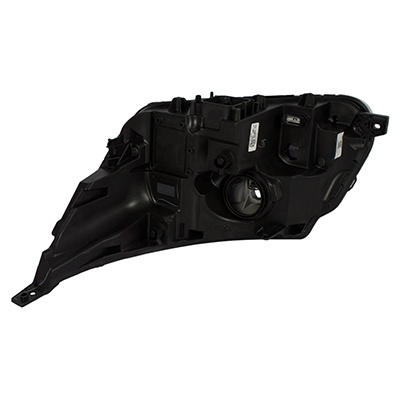 We dedicate ourselves to maintaining an enormous range of parts at wholesale prices. 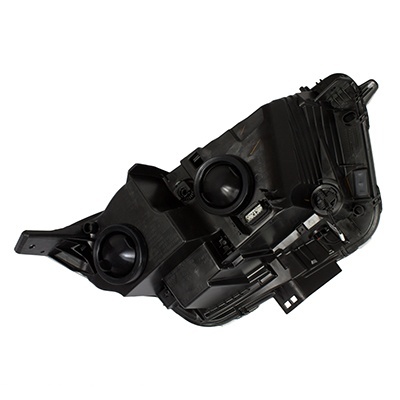 Our honest and exceptional customer service is beyond reproach. 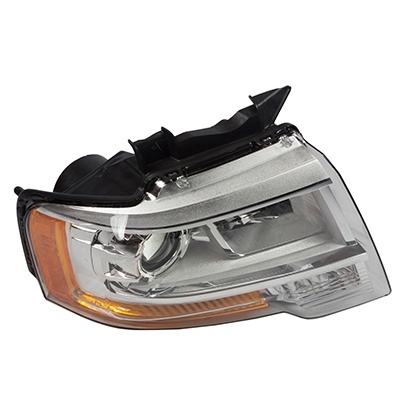 When you need a Headlights, look here first! 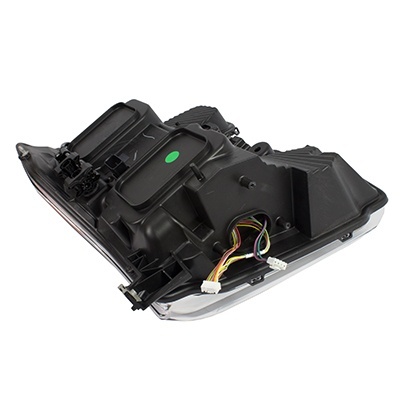 Let us give you the experience and expertise you and your Ford deserve.